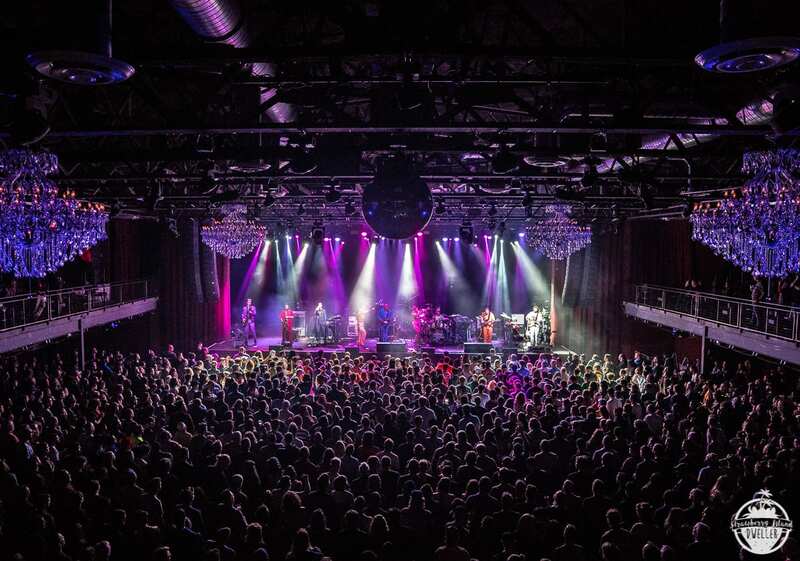 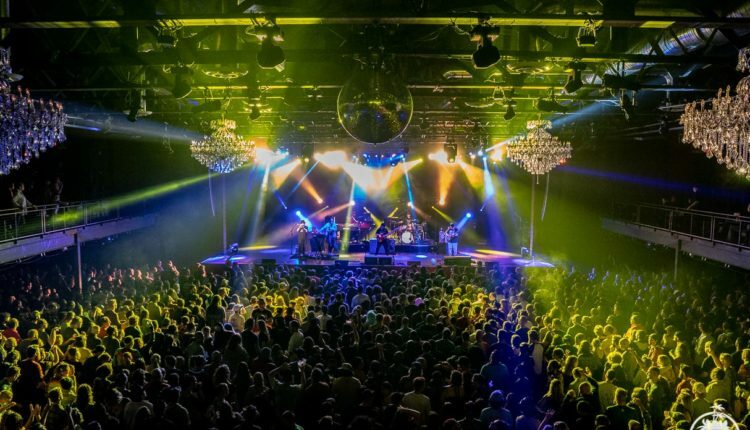 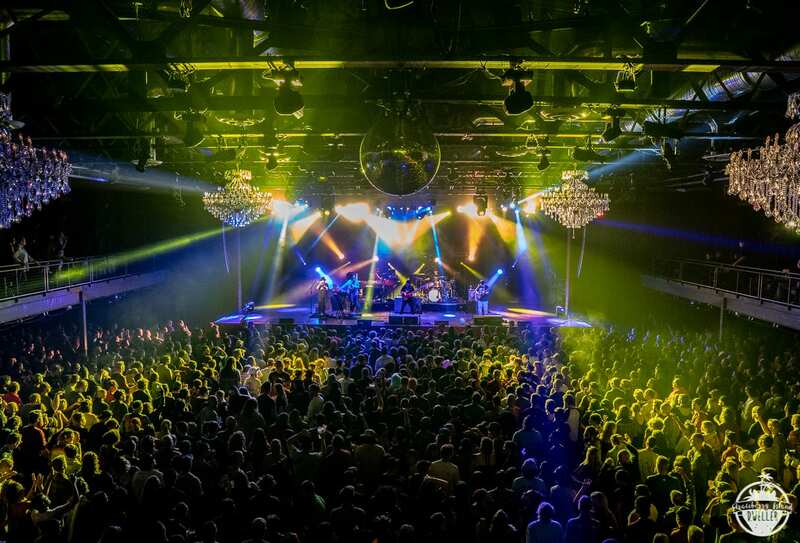 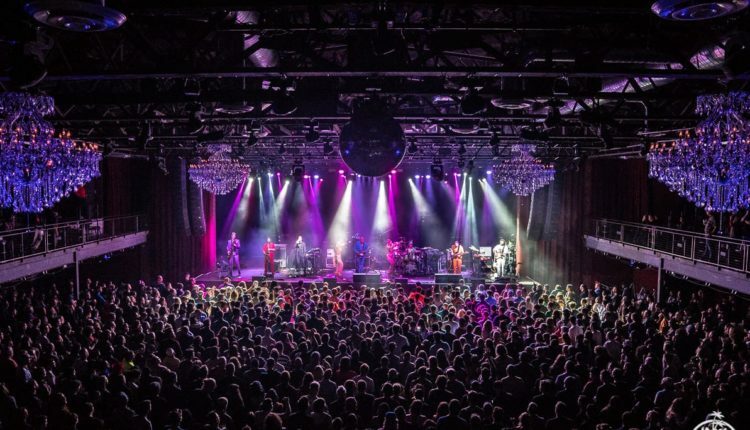 On Friday, November 2, Philadelphia turned into a funk lover’s paradise. 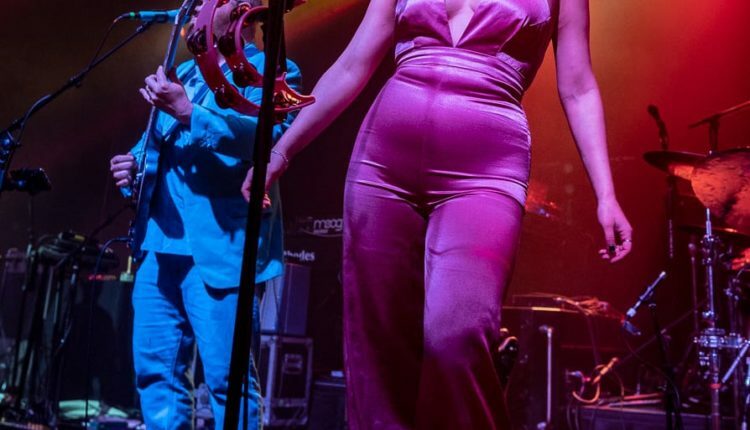 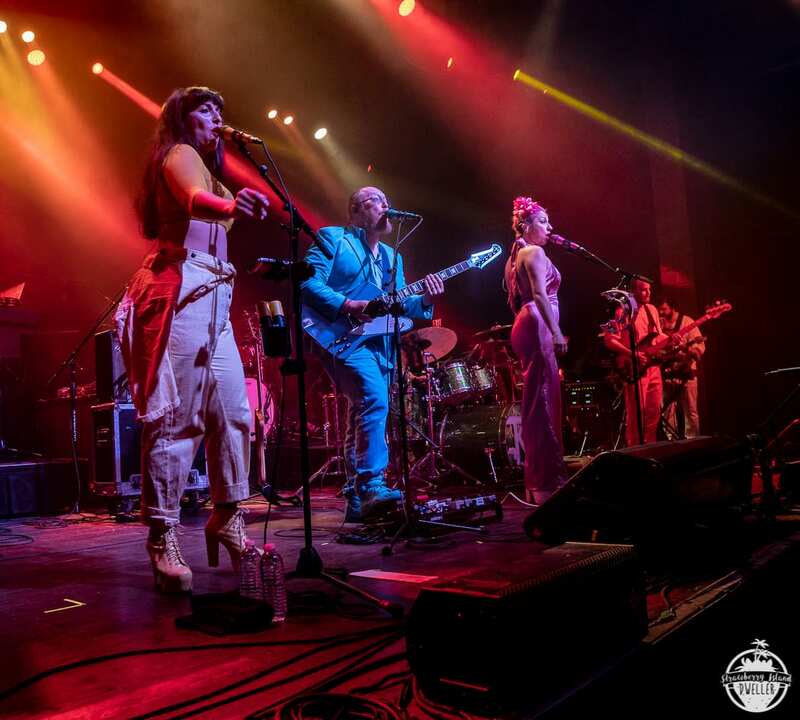 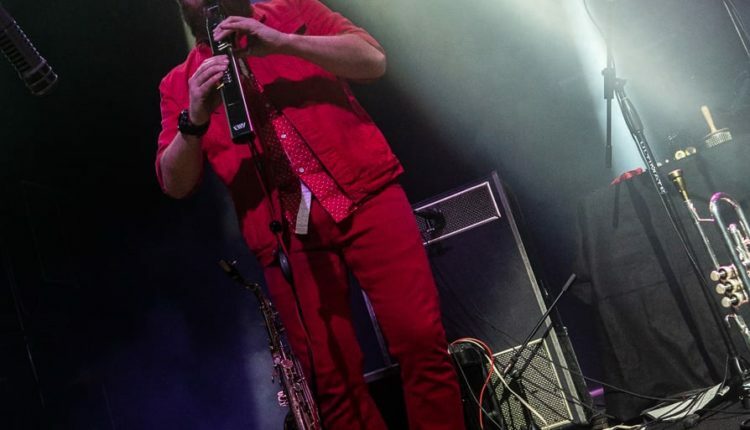 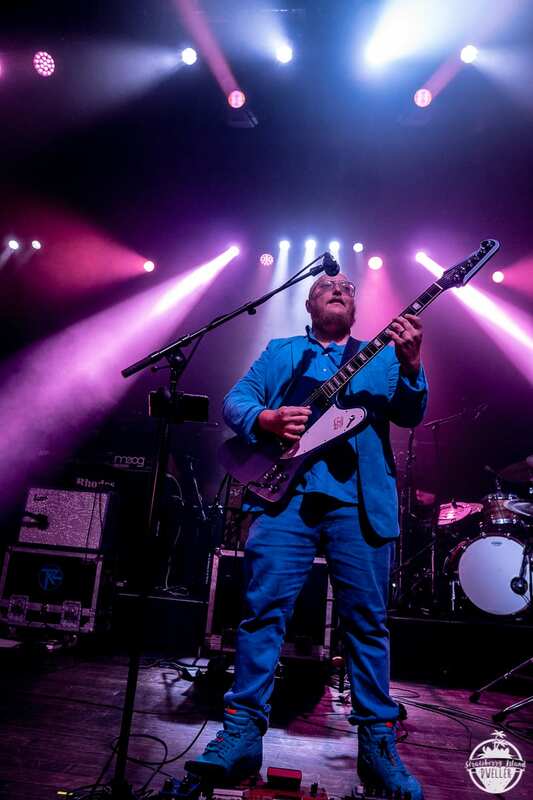 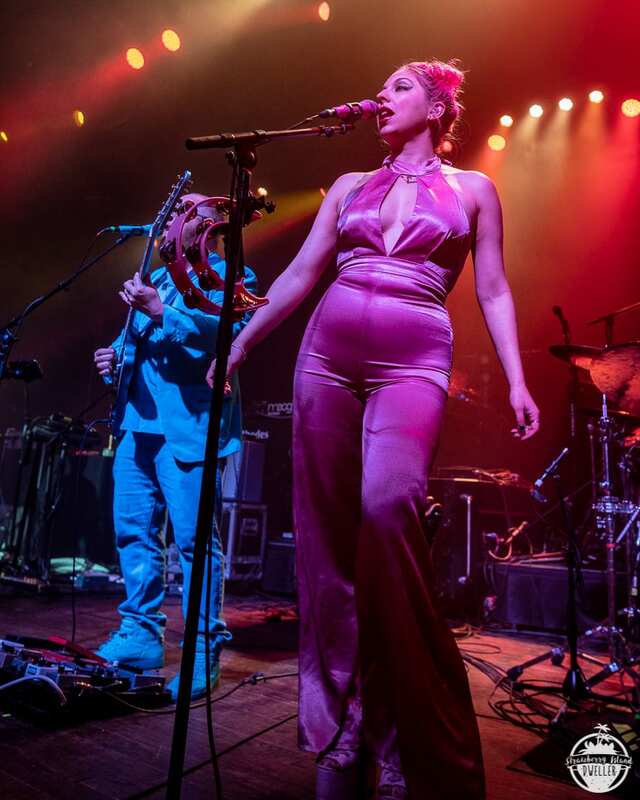 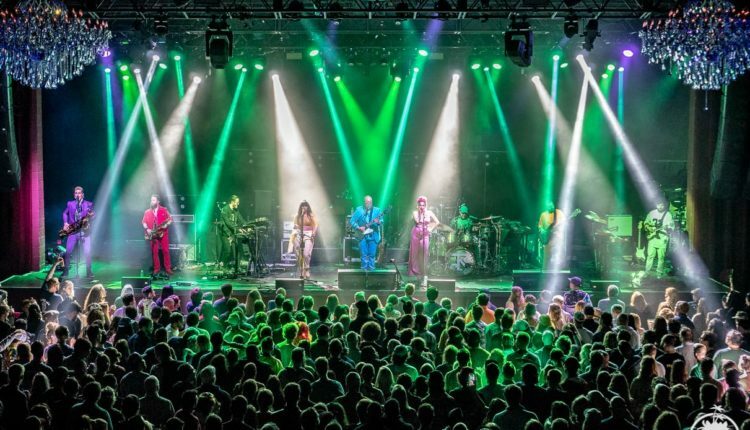 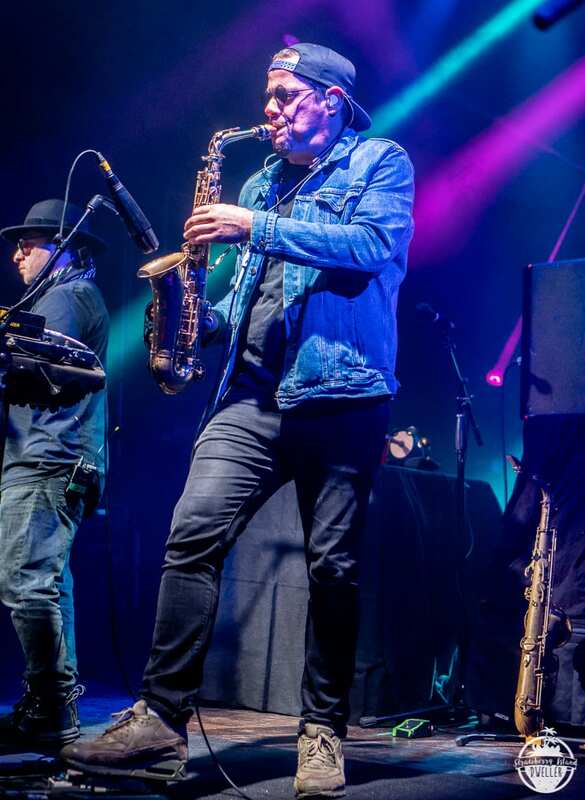 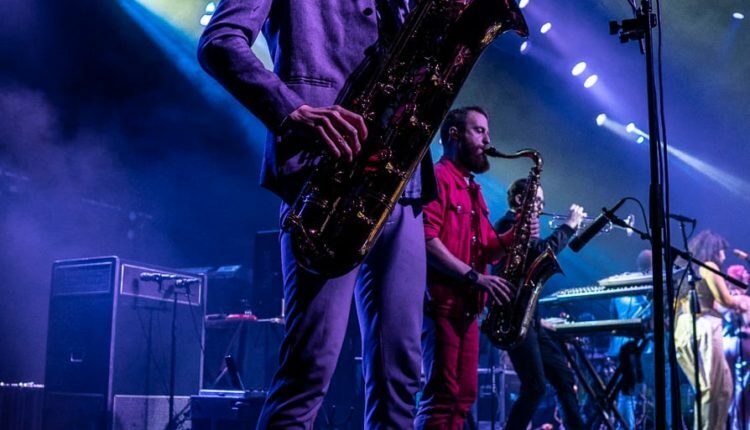 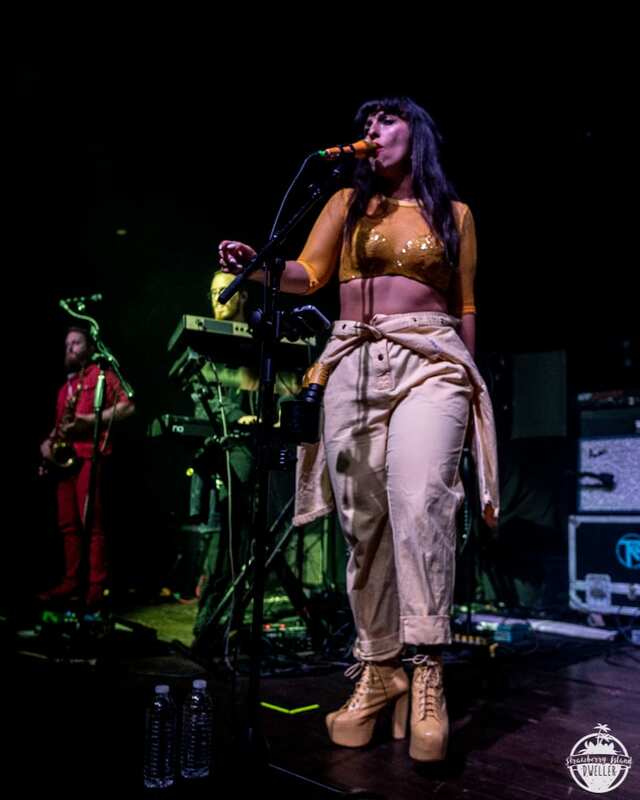 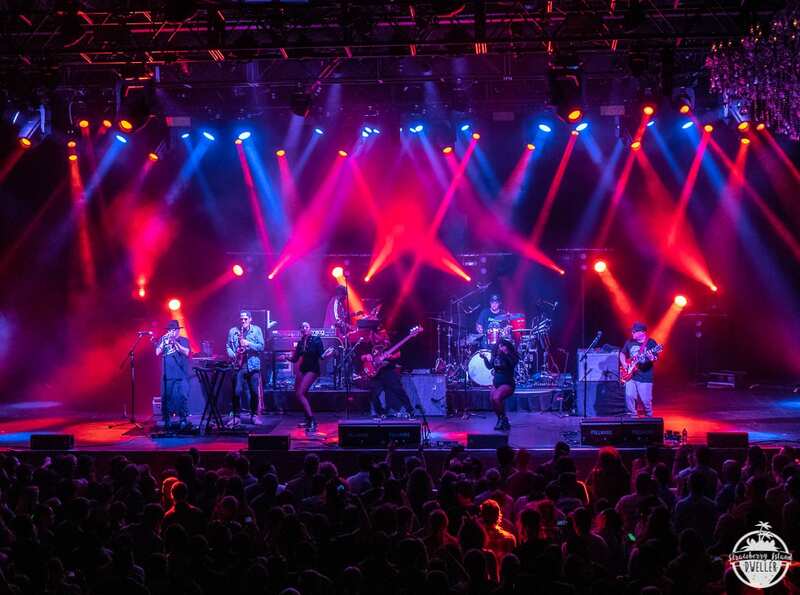 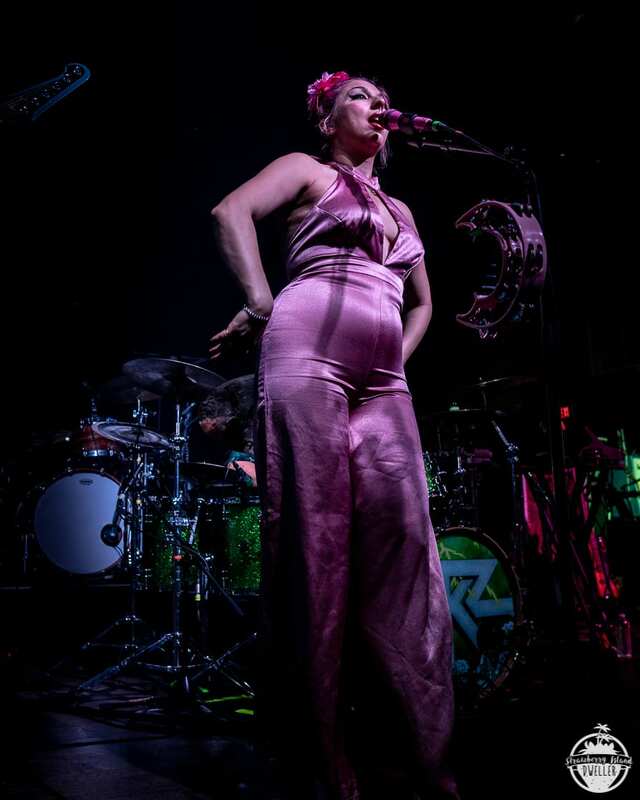 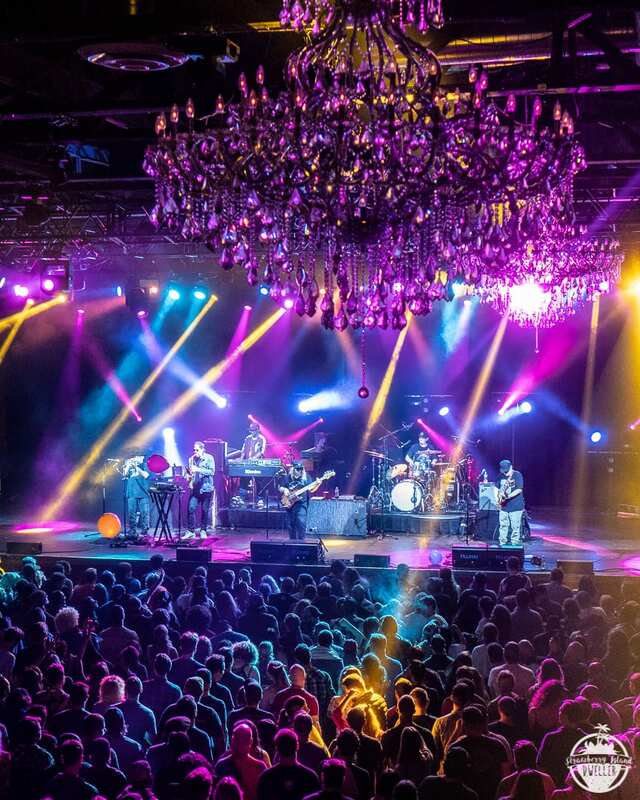 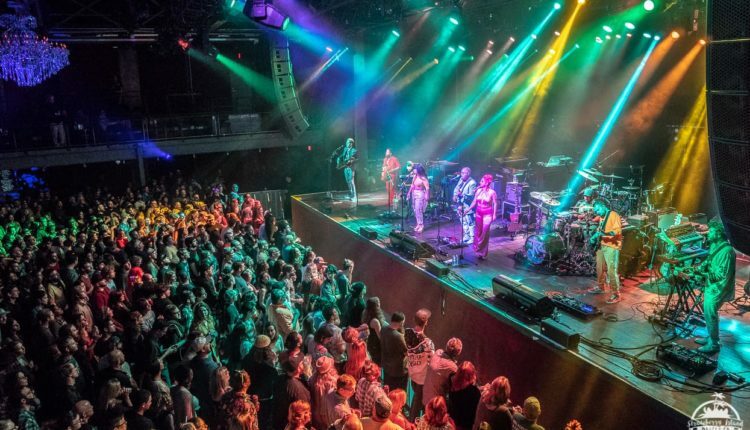 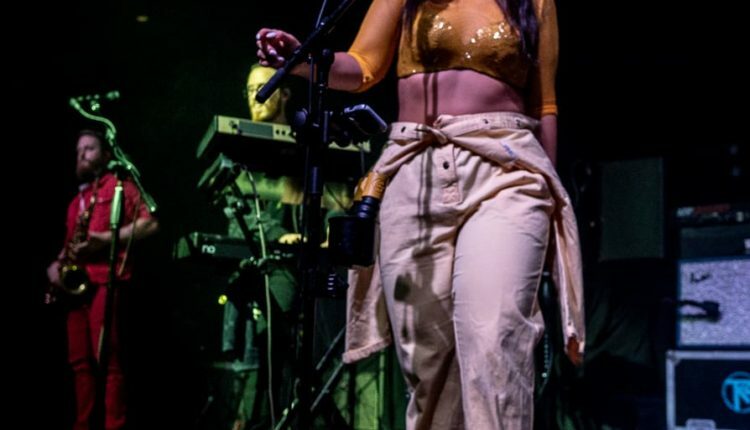 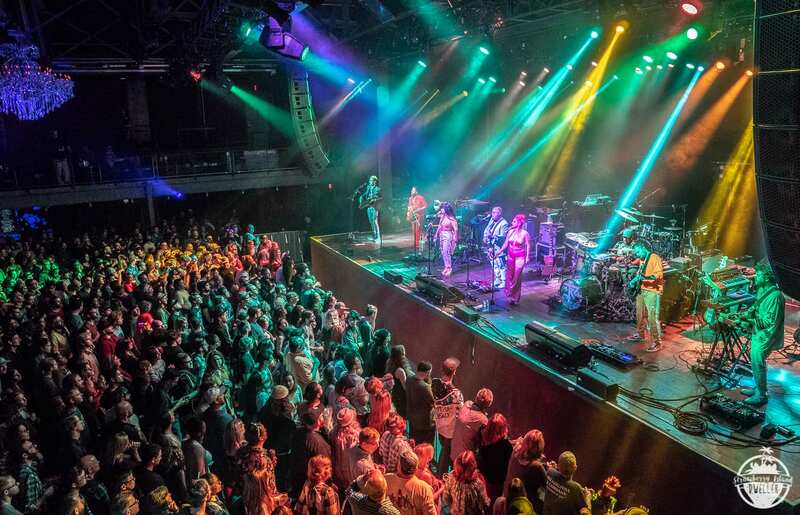 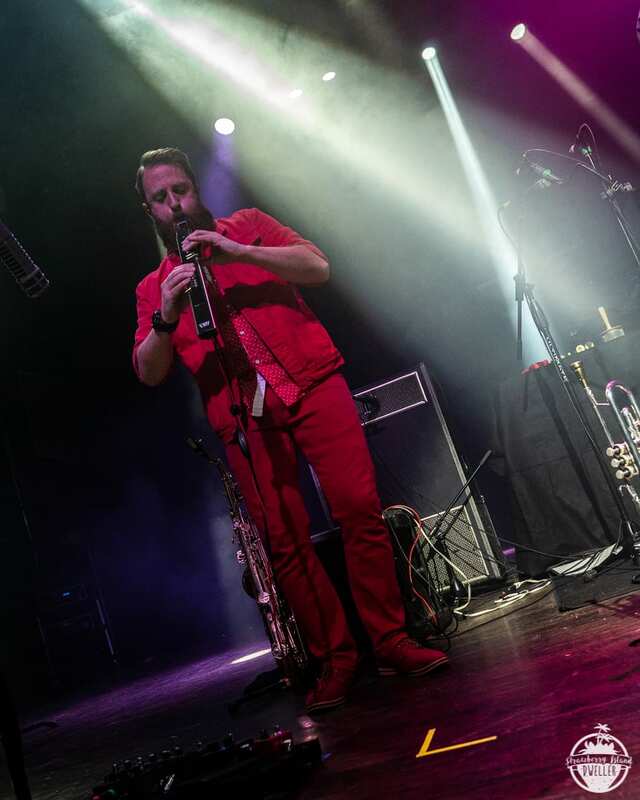 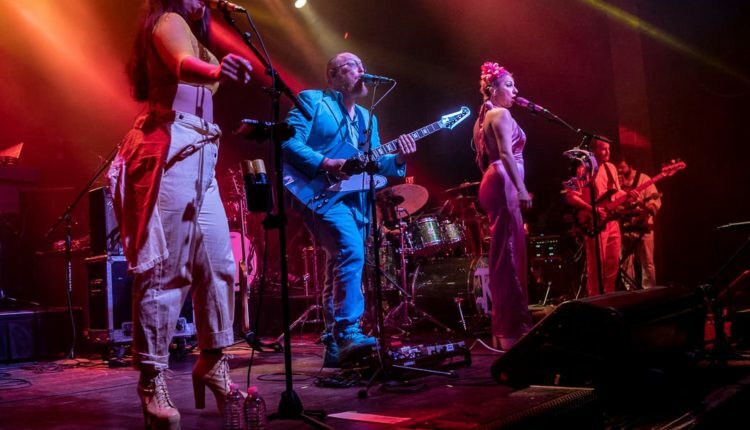 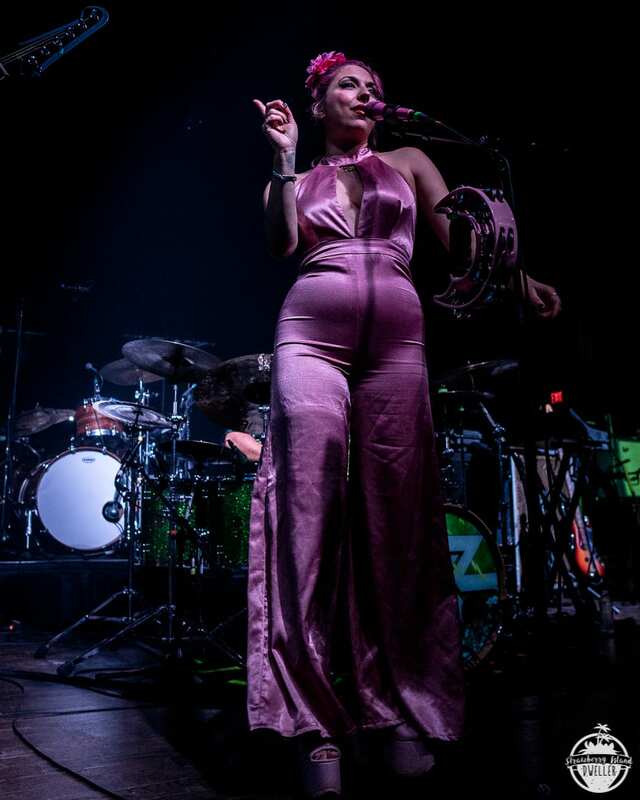 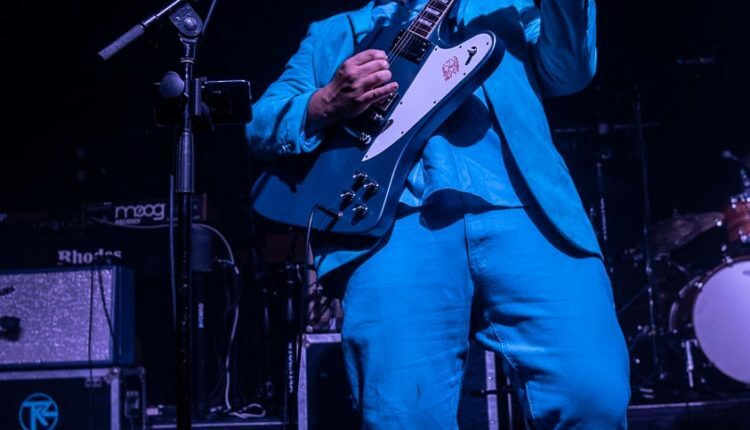 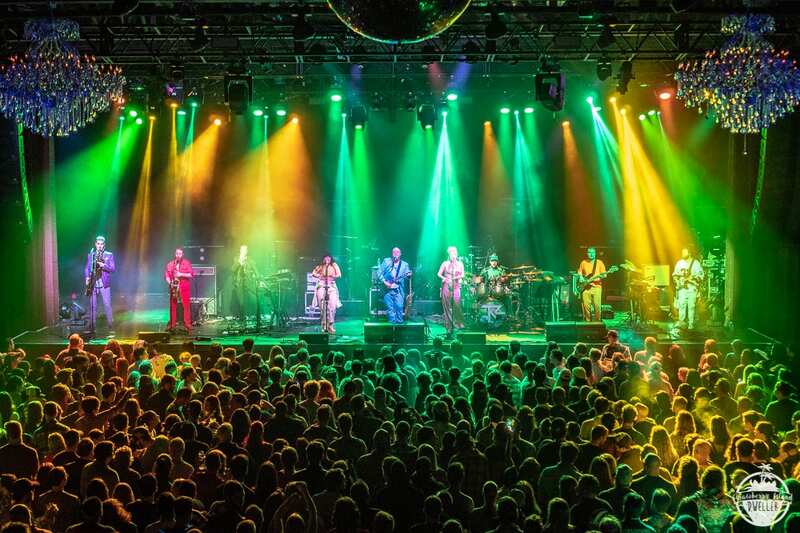 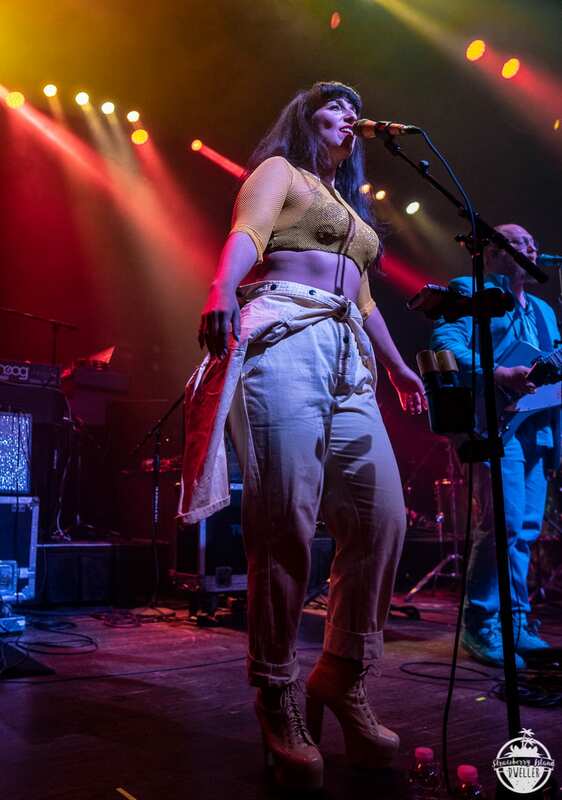 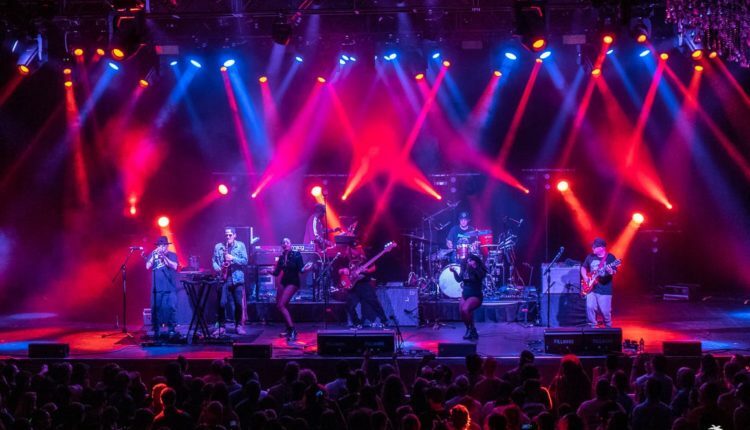 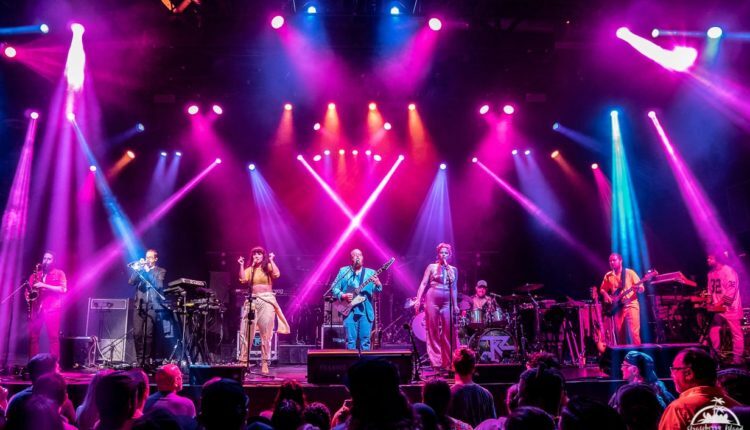 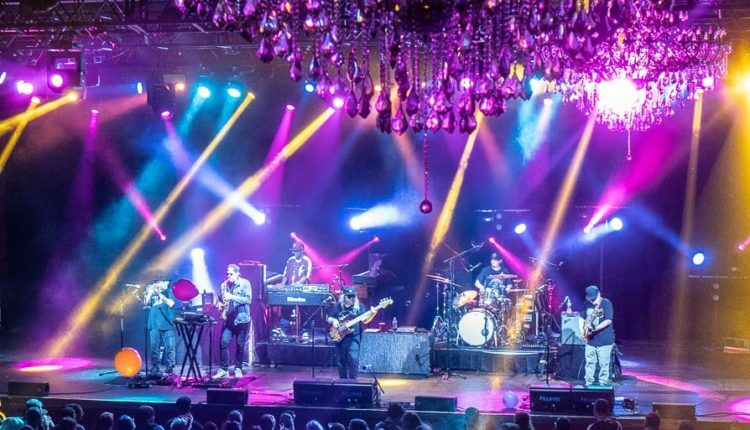 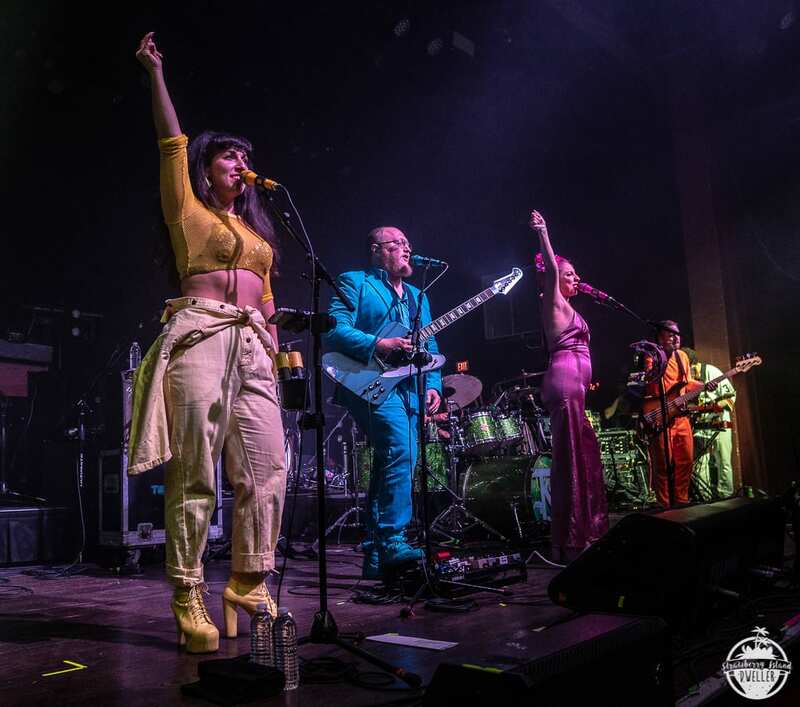 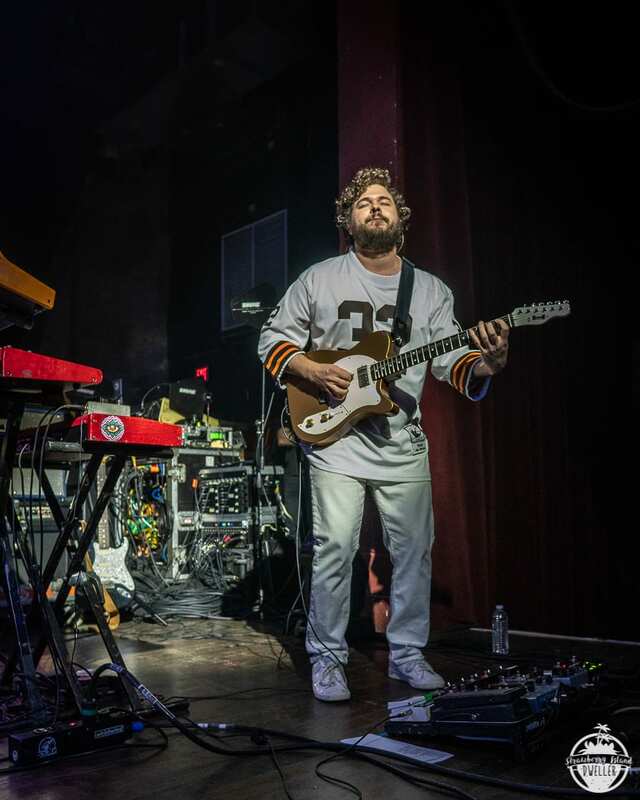 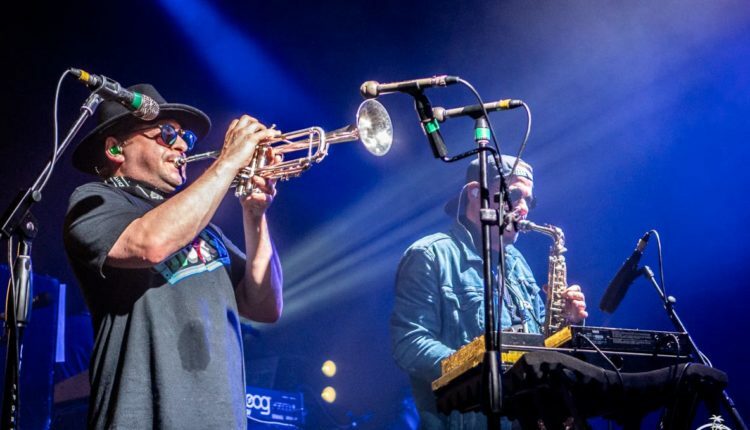 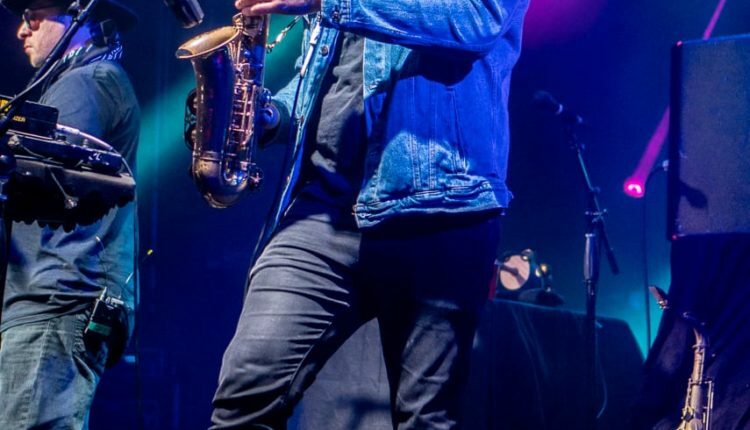 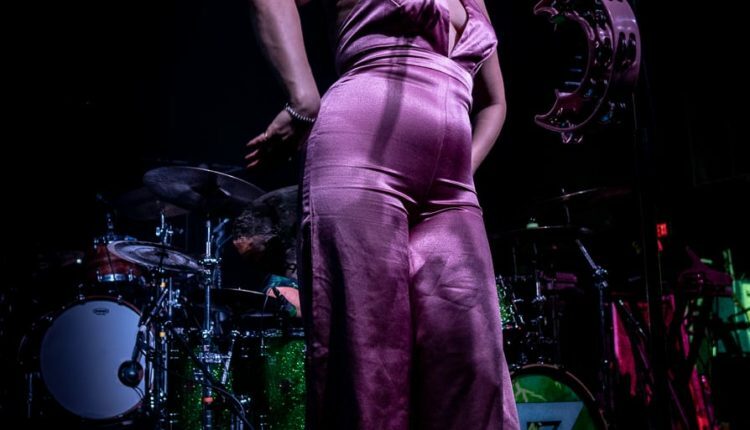 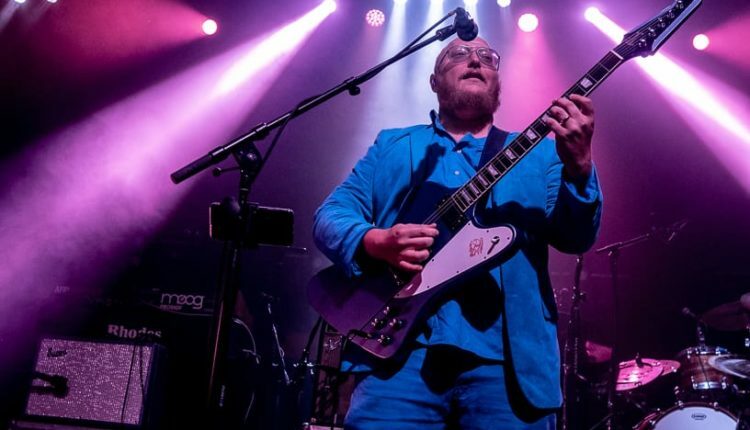 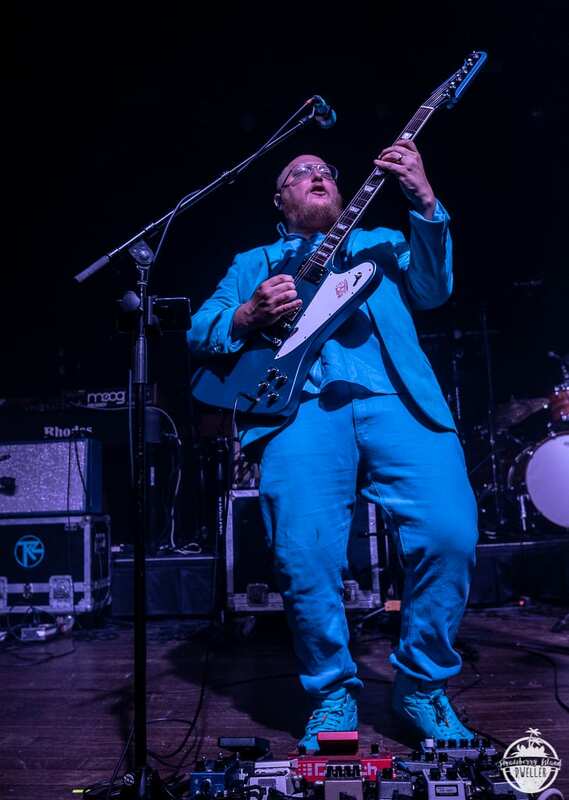 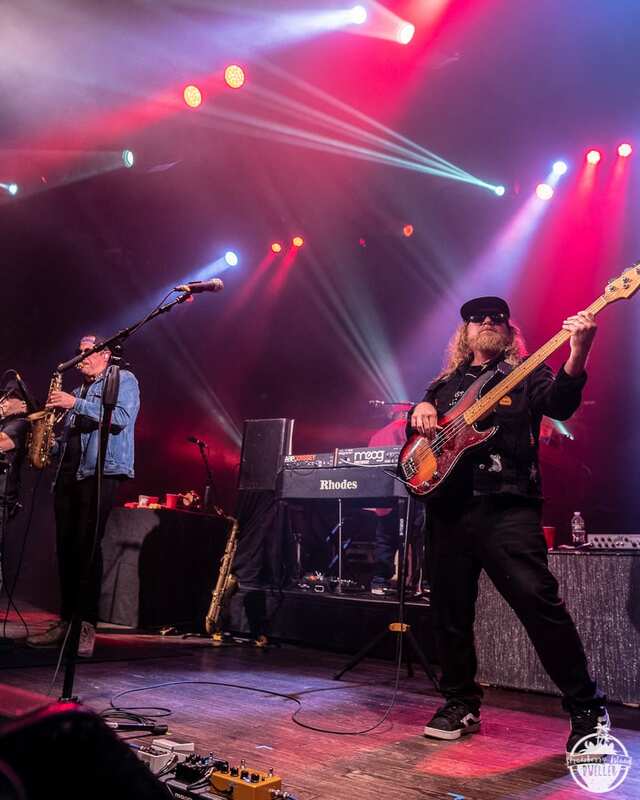 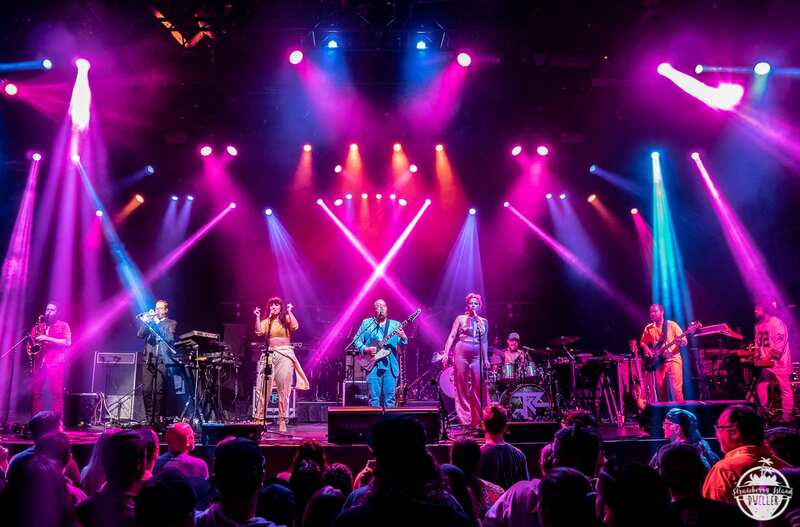 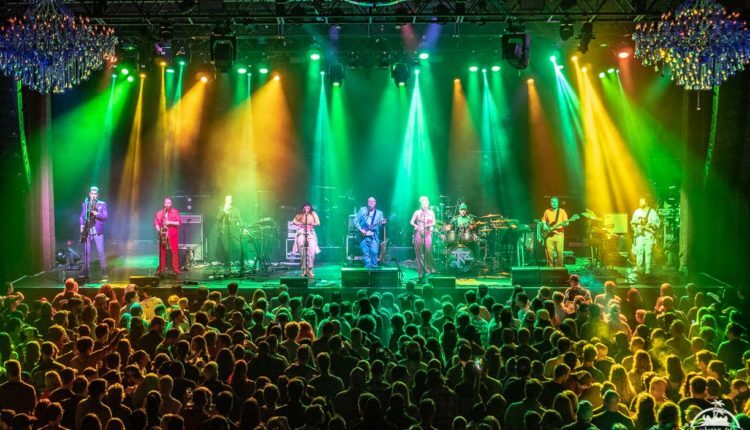 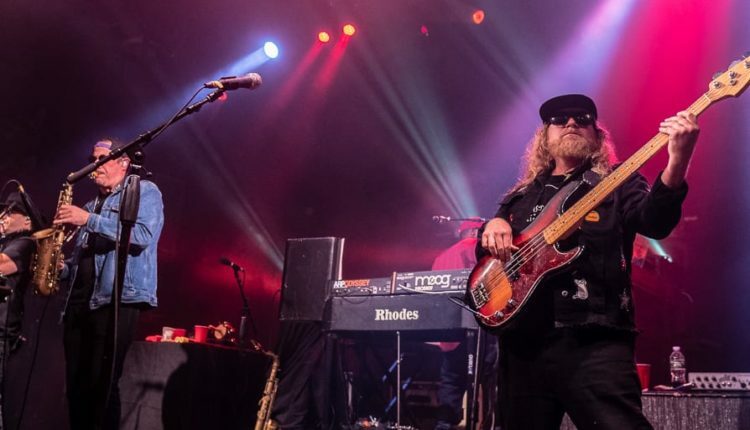 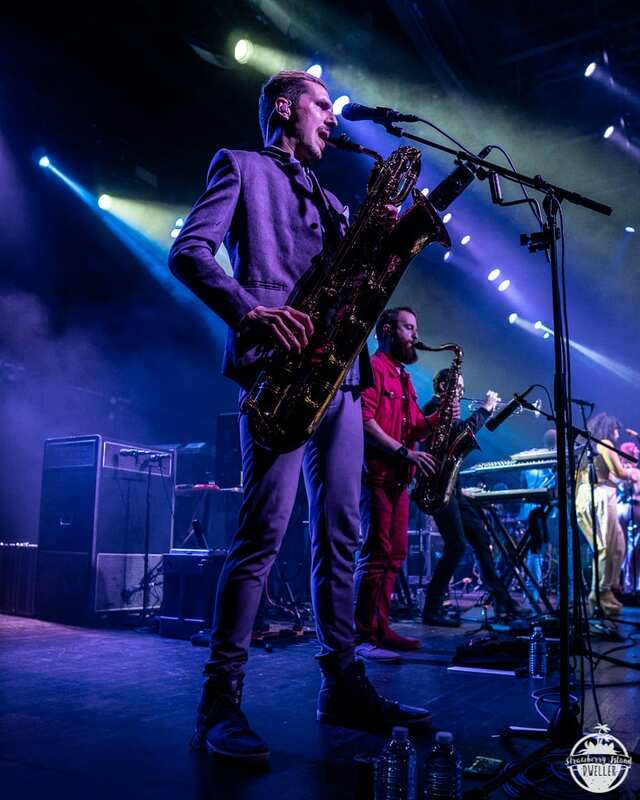 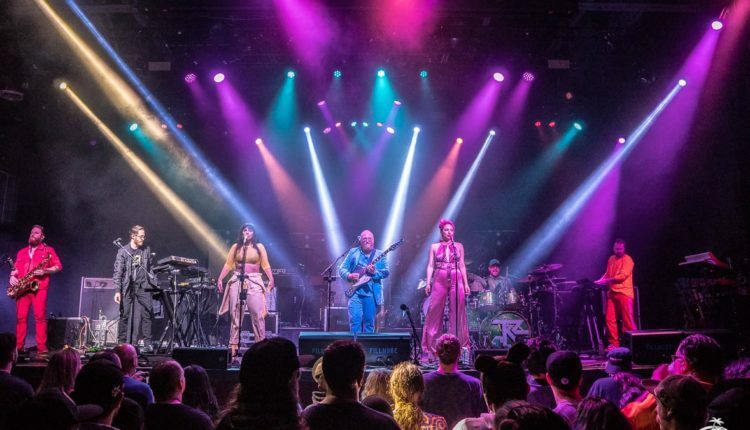 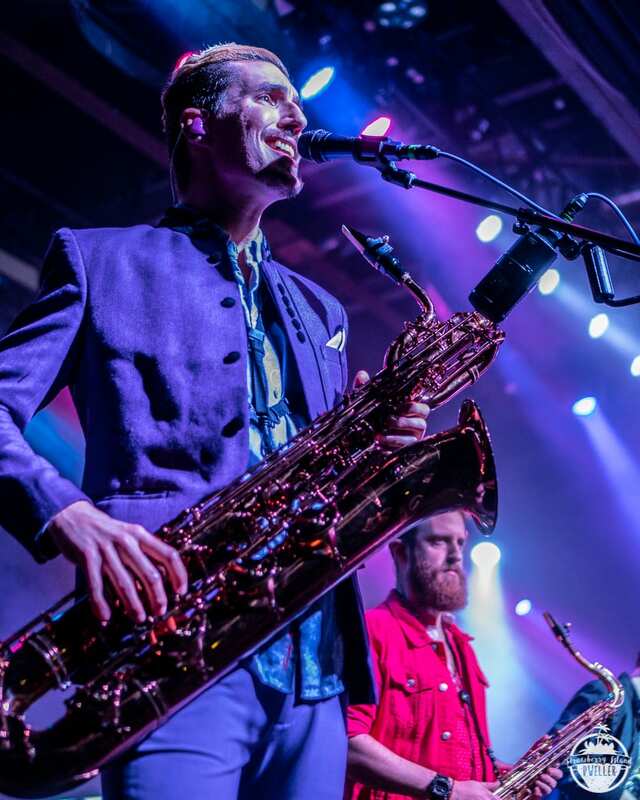 Lettuce and Turkuaz, two of the biggest names in progressive funk, came together to blow the proverbial roof off the Fillmore. 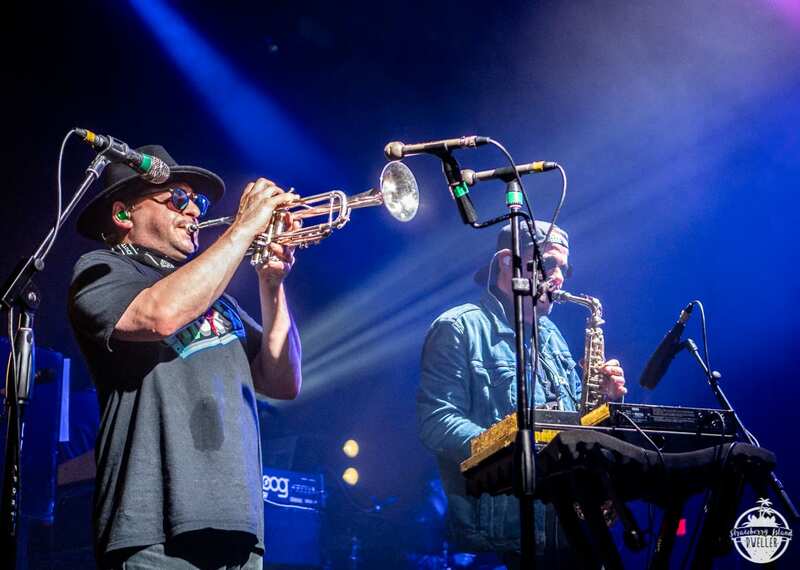 Starting off the evening was The Soul Rebels with their New Orleans inspired funk getting the party started. 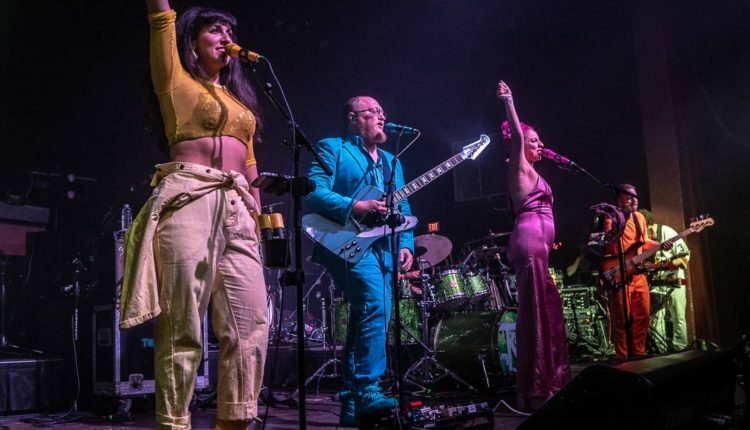 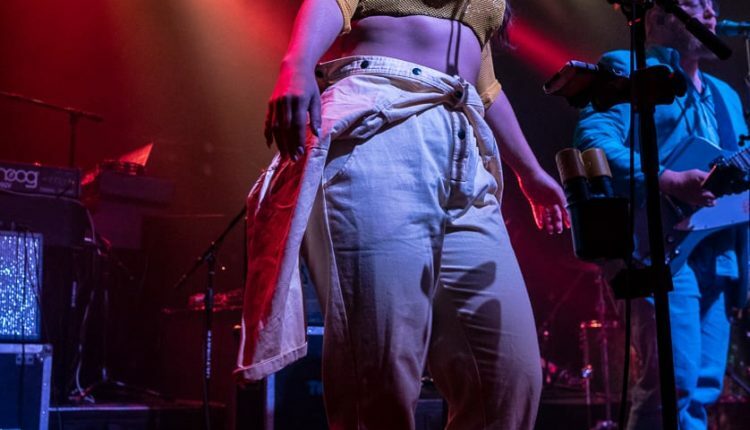 Next up was Turkuaz and they wasted little time mixing old favorites and new jams from their recent release Life in the City to get the near capacity crowd moving. 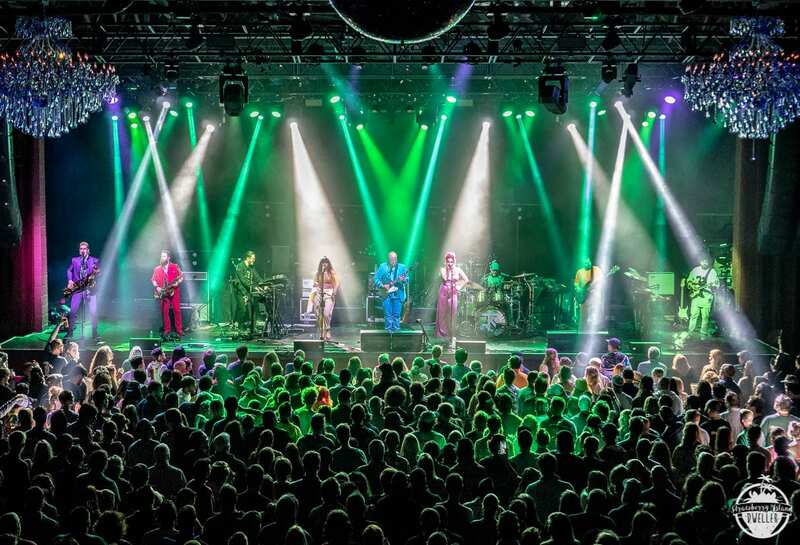 Before long Dave Brandwein and the rest of the Turkuaz crew took their final bow which meant it was almost time for Lettuce and their unique blend of interstellar funk to take over. 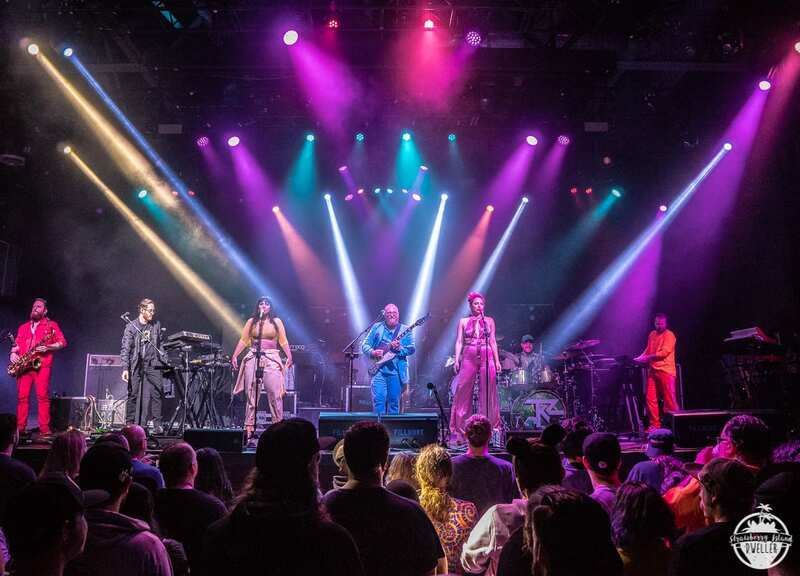 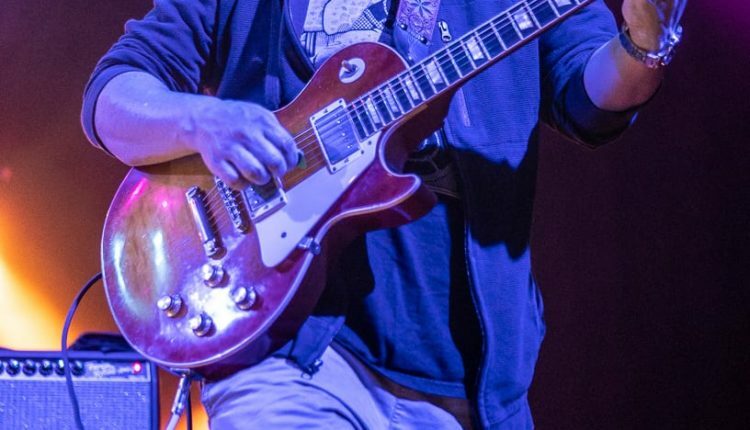 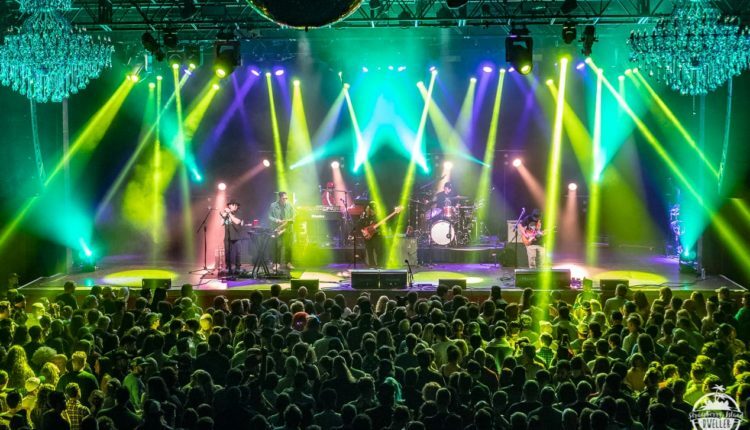 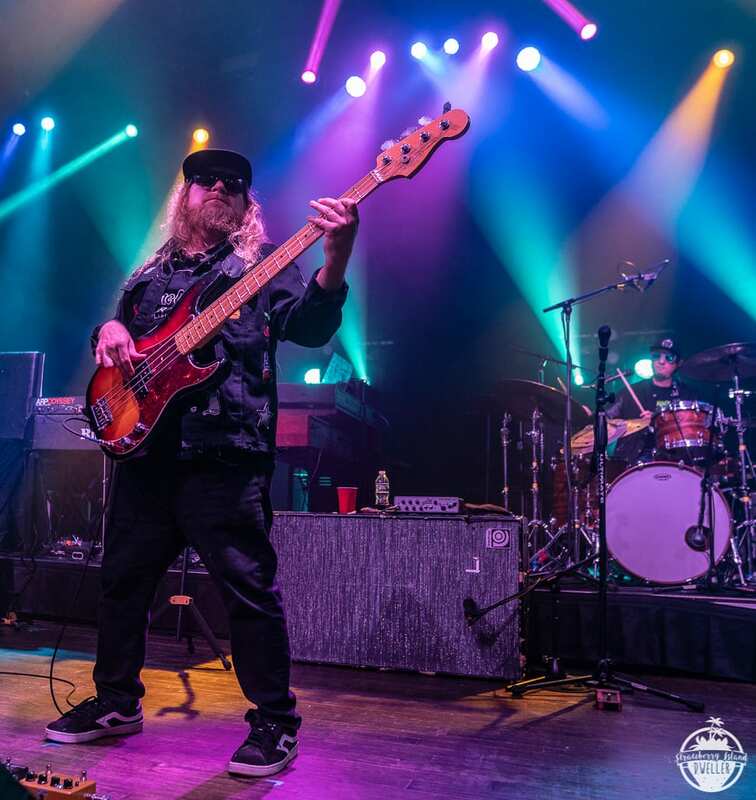 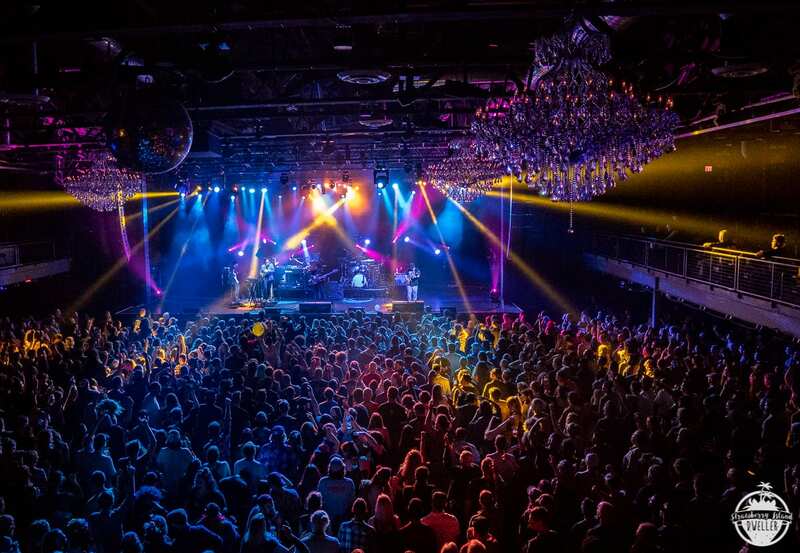 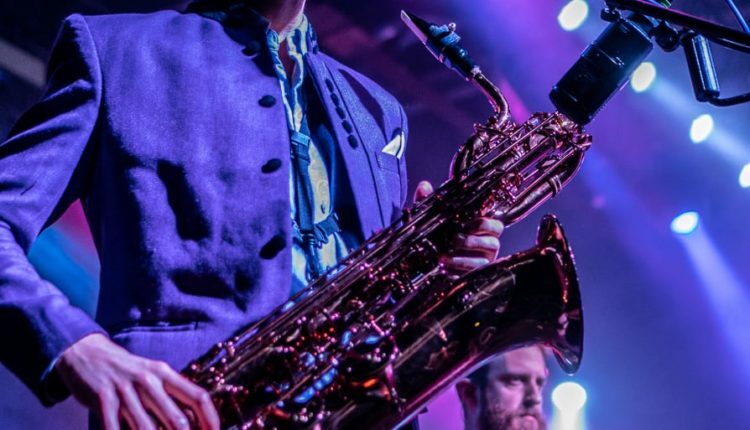 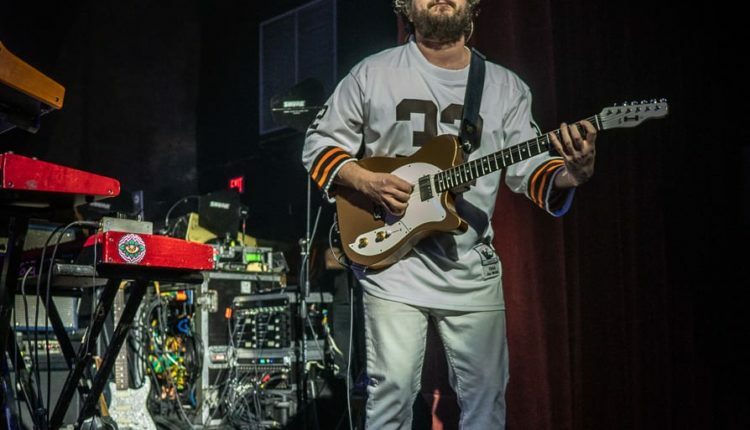 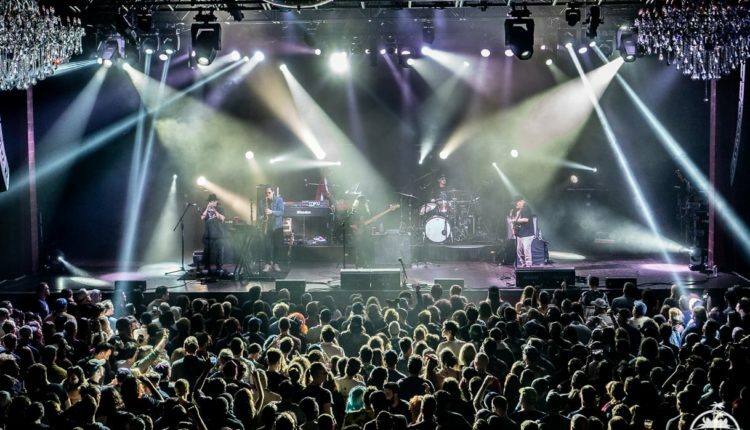 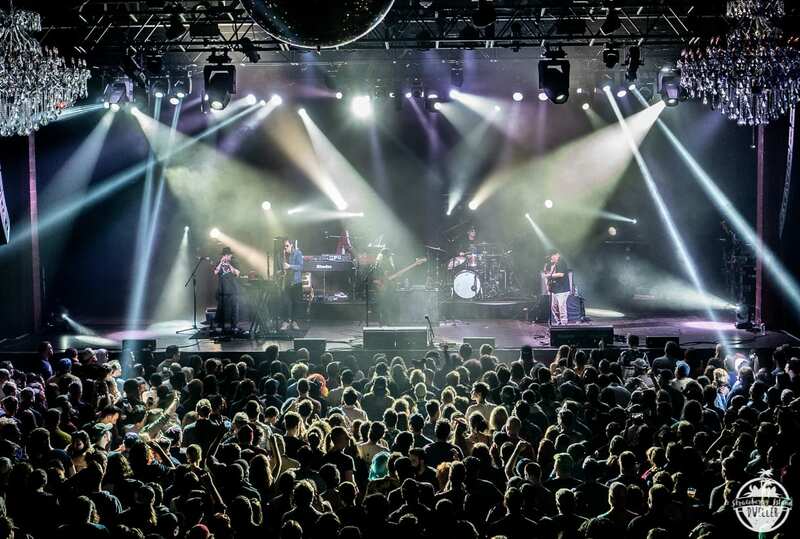 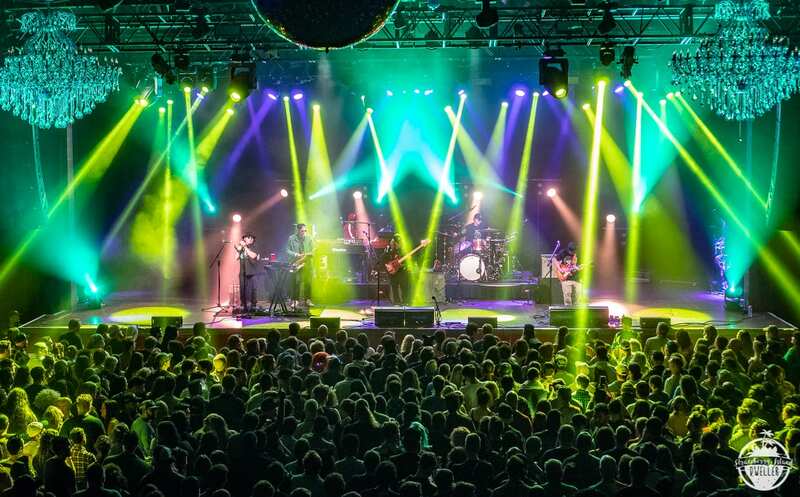 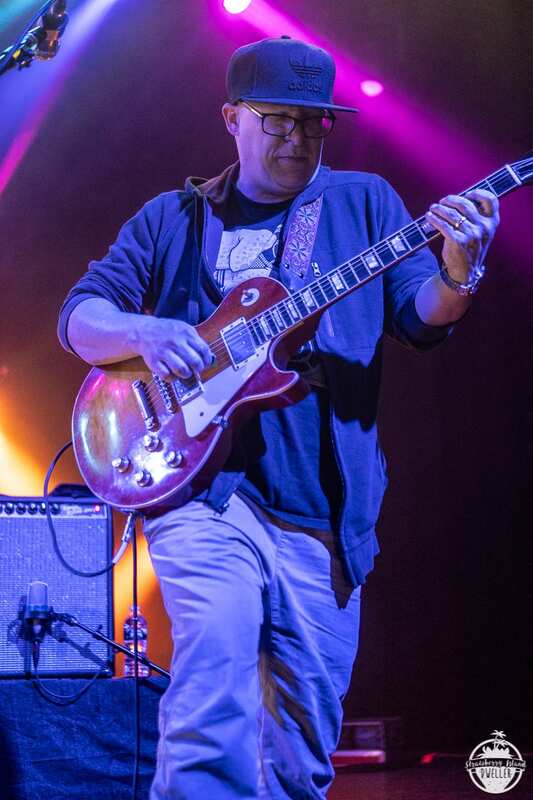 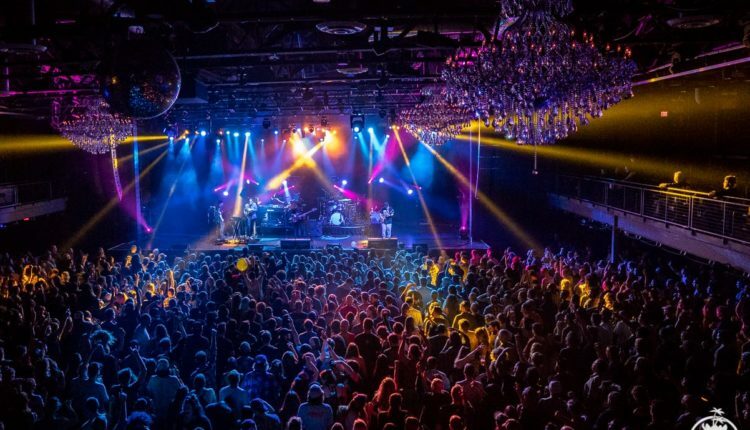 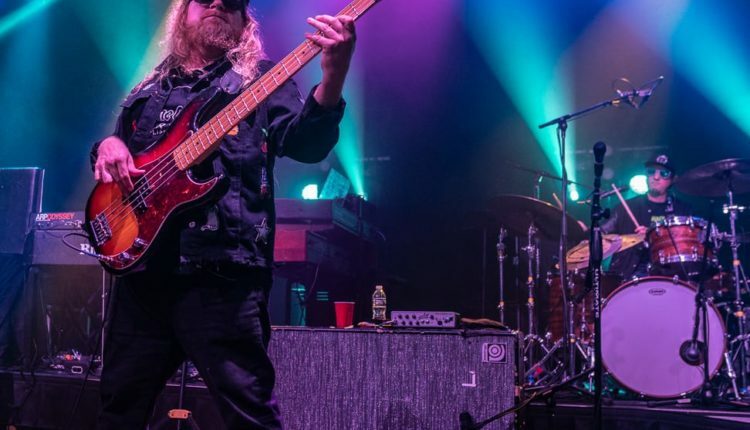 Deep grooves and sonic explorations ruled the night as Lettuce and the City of Brotherly Love came together for a night that will not soon be forgotten.